Time to get those swimming pools closed! 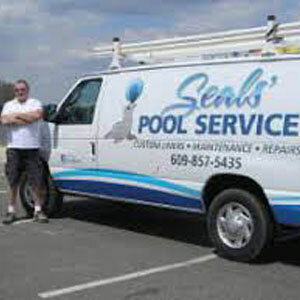 With over 20 years of experience, Seals' Pool Service is your trusted resource to service your inground or aboveground pool. 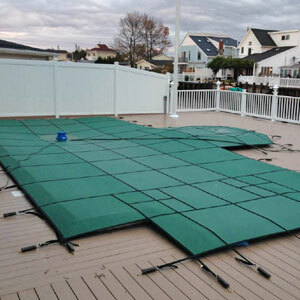 We are fully licensed and insured, have retained an A+ rating with the Better Business Bureau and work throughout Southern Ocean County, NJ. With 100+ ratings on Home Advisor for you to review, you can feel confident in your decision with Seals™ Pool Service. 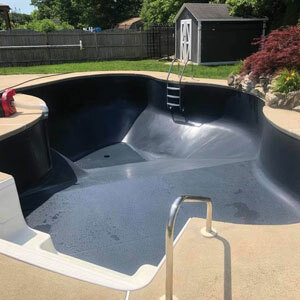 Specializing in all aspects of Inground & Aboveground Pools!